Who needs UX professionals anyway? Most of us who work on digital products are familiar with the concept of A/B or multivariate testing – the process of exposing users to multiple variations of a design concept and using their aggregate behaviour to identify the optimal design, based on a predefined set of metrics. By gathering data across thousands of individual user sessions, multivariate testing can provide a rigorous evidence base for principled decision making. In principle, such data-centric, quantitative research techniques can be highly complementary to the more qualitative, user-centric research techniques typically associated with the UX profession. Since founding UXLabs I’ve been involved in all sorts of design projects: both large and small, from simple to complex, start-up to corporate. In that time I’ve noticed some practices that seem to work well, and an even greater number that don’t. 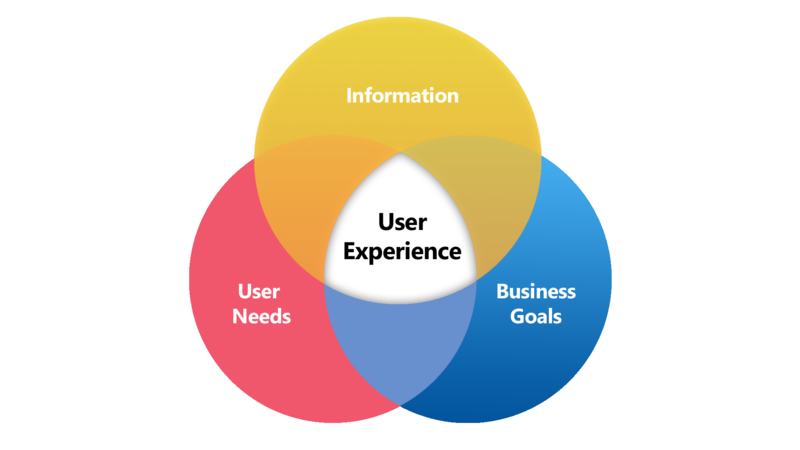 In this post I summarise a few as slightly tongue-in-cheek ‘myths’ of the UX design process. 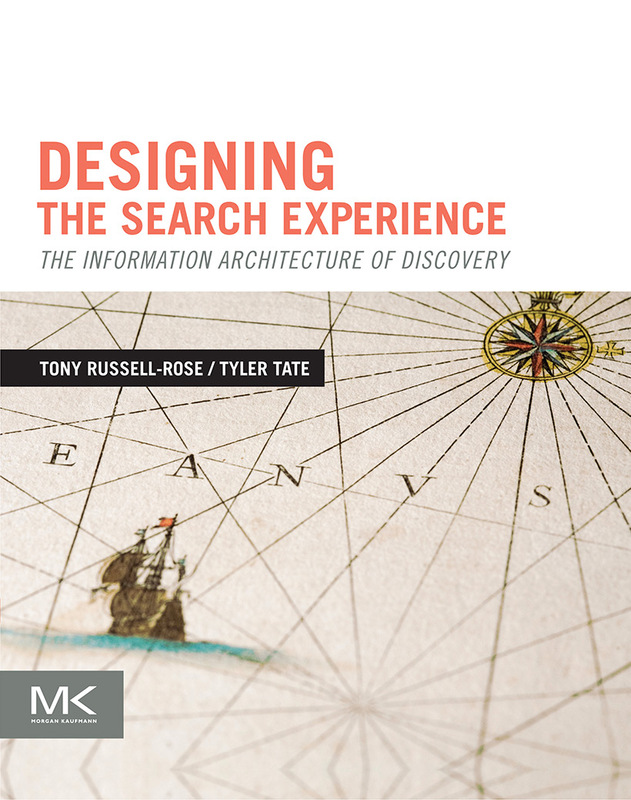 I should point out that the specifics here refer to UX projects that involved some element of search or information discovery, but the principles themselves apply much more broadly.